Scott Centrella is a Partner in the Firm and Chair of its Employment Practices and Litigation Groups. Scott’s practice focuses primarily on employment law and litigation, counselling both businesses and individuals in the myriad issues that arise in the law of the workplace, including the negotiation of employment contracts and severance agreements, the preparation of employee handbooks, non-solicitation and confidentiality agreements and the development of policies and procedures consistent with HR best practices. Scott actively litigates the complete array of employment claims before State and Federal Courts and Administrative Agencies. Scott also litigates a broad spectrum of complex commercial cases and business disputes, and handles professional liability claim defense and plaintiffs’ personal injury claims. 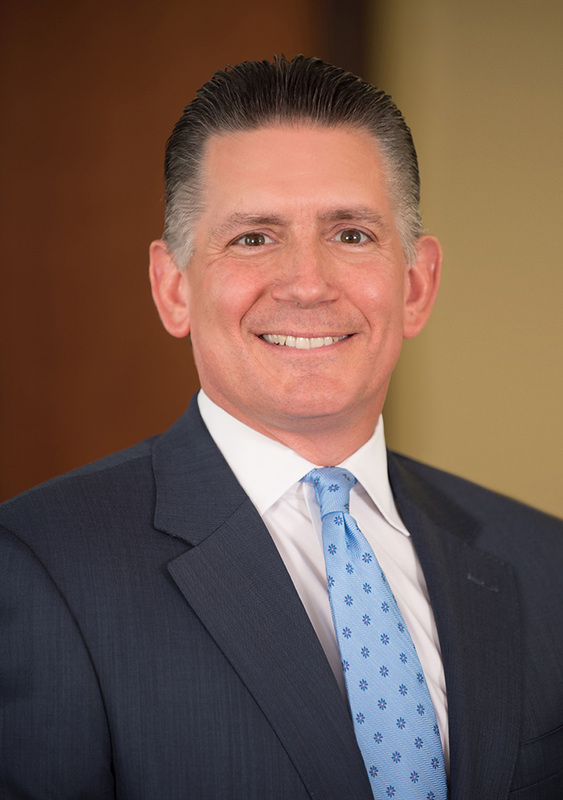 Scott serves as a Special Master in the Connecticut Superior Court and is a past member of the Executive Committee of the Connecticut Bar Association’s Employment Law Section and its Federal Practice Section. He is a member of the Society for Human Resource Management, the Connecticut Trial Lawyers Association and the American Inns of Court. Scott is on the Executive Committee of Legal Netlink Alliance, an international consortium of high quality, mid-sized law firms of which the Firm is a member. Scott is Board President of the Boys & Girls Club of Stamford and a former member of the Easton Board of Selectmen, where he served from 2005 to 2015. Successfully defended large retailing concern against claims of sexual harassment brought by company Controller against its CFO. Obtained judgment after trial for insurance broker being sued by former employer, a large international insurance brokerage, for alleged violations of non-competition and non-solicitation covenants. Obtained dismissal by the Commission on Human Rights and Opportunities of disability discrimination claims brought against national telecommunications concern by one of its store managers. Arbitrated to seven figure judgment complex commercial case on behalf of private equity investors in oil and gas properties in Oklahoma and Texas. Scott has been selected to the Connecticut Super Lawyers List for the years 2013, 2014, 2015, 2016, 2017 and 2018 in the areas of Employment Litigation Defense and Business Litigation.